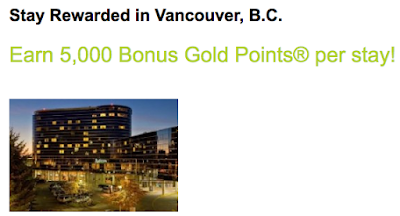 Rewards Canada: January 13 Update: Use Aeroplan Miles for award travel to Cuba, Save up to 35% with Hilton in Asia Pacific & more! January 13 Update: Use Aeroplan Miles for award travel to Cuba, Save up to 35% with Hilton in Asia Pacific & more! Aeroplan reached out to us today to pass along the news that you can now use your Aeroplan Miles to book travel to Cuba on Air Canada and all their Star Alliance partners that fly to the Caribbean Island. It has been about 5 or so years since you have been to redeem miles for flights to Cuba with Aeroplan! 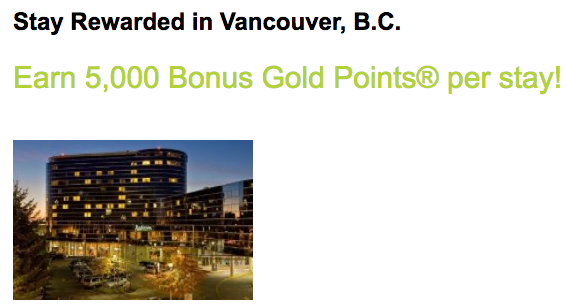 The SPG Card from American Express is not the only card that had its spend requirement increased. 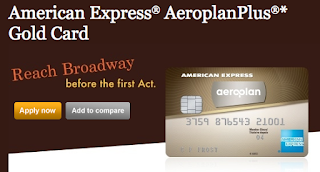 The American Express AeroplanPlus Gold Card has also been increased to $1,500 from $500. 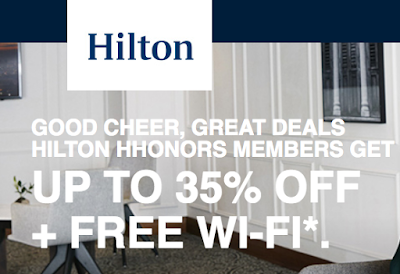 You can save up to 35% on Hilton Hotels stays in the Asia Pacific region! Book by Jan 20 for stays until Dec 31. Find out more here. - 10,000 Bonus Gold Points PER NIGHT when you book the Business Rewards Package at the Radisson Hotel Fort Worth North-Fossil Creek. More... Until ? - 1,000 Bonus Gold Points PER NIGHT for stays in a Business Class room at the Radisson Hotel & Conference Center Green Bay. More... Until ? - 1,000 Bonus Victoria Miles for stays at Dom Pedro Hotels. More... Until ?